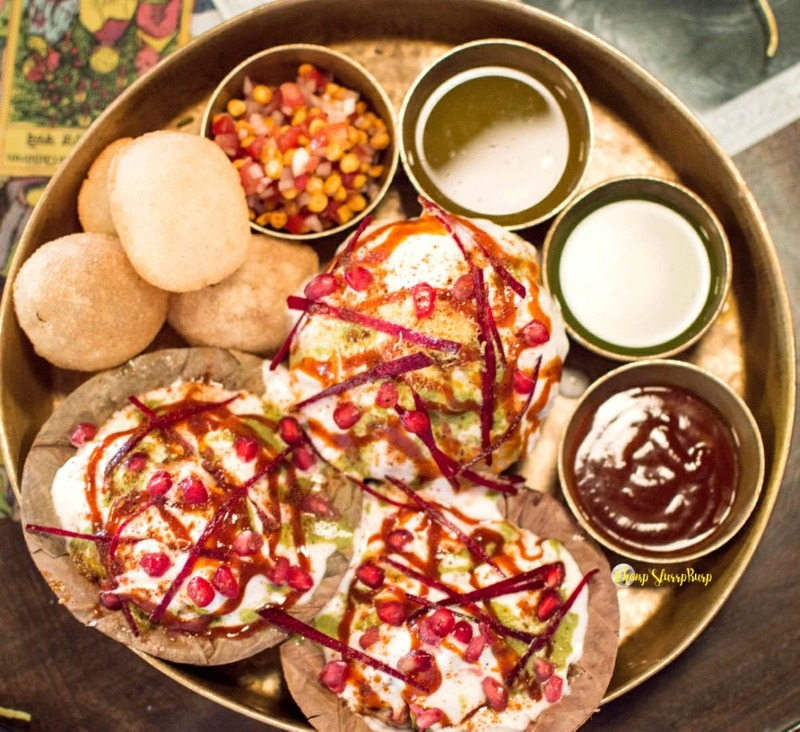 In case you don't wish to travel to Chandni Chowk for yummy chaats, then also you might be in luck, as Odeon Social has launched a platter especially for you that includes raj kachauri, phuchkas, golgappas, papri and dahi bhalla chaats. The dahi bhalla was a tad bit bland. Their imly ki chutney is simply insane.